Yoga for addiction makes so much sense. 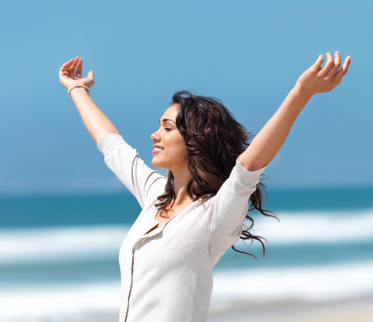 Breathing solely through one nostril can change your energy and mood. If you seek change, as I do, I welcome you to try this breath. 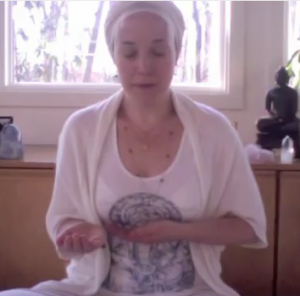 Exploring pranayama can be a fantastic addition to a yogi’s personal practice. 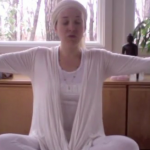 This simple three part pranayam is a great warmup for a kriya or meditation. This 11 minute meditation helps give you the strength to short circuit the constant stream of thoughts in the mind and experience thoughtlessness.